Wine is getting more popular, but there are still lots of questions on which wine goes with which type of food. Food and wine pairing is actually quite easy. In this two-part series, we’ll demystify it, and then you can have fun exploring all the different combination options with friends. Red wine with red meat, white wine with white meat? The old-school saying is that red wine goes best with red meat and white wine goes best with white meat. However, this is, at best, half correct. Think about deep-fried chicken and roasted pork belly – both are fairly oily and have bold flavours and a similar palate weight. How about stir-fried beef with black bean sauce and also stir-fried eel? 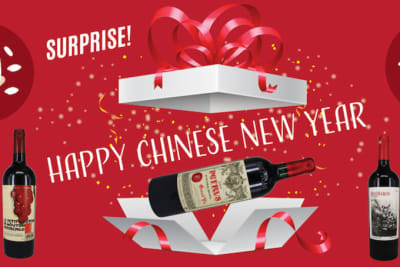 It’s difficult to comprehend why we can only have white wine with deep-fried chicken and stir-fried eel and only red wine with roasted pork belly and stir-fried beef. Light food with light wine, heavy food with heavy wine? Food and wine pairing should not be based on colour but, instead, on intensity and weight. Think about chicken – in Chinese cuisine, we cook it in so many different ways, from steamed (白切雞), with ginger and sauce (沙薑雞), crispy (炸子雞), braised with oyster sauce (蠔油炆雞) and with chestnut in a clay pot (栗子炆雞煲). The steamed chicken (白切雞) is light and delicate, so logically, it would go well with an equally light and delicate wine such as a Riesling or Chablis (cool-climate Chardonnay). For the chicken marinated in ginger (沙薑雞), the sauce adds more flavour to the meat, so a delicate Riesling or Chablis may be overpowered by the dish. However, a richer white Burgundy (also made from Chardonnay but from a warmer region) would be able to stand up to the flavour. Other alternatives are Pinot Gris, a rosé or a light red such as Valpolicella. Moving onto the heavier braised chicken in oyster sauce (蠔油炆雞), it is much richer and more intense, so we would need a heavier Napa Chardonnay (if you want to stick with Chardonnay). Otherwise, you may consider a Viognier or a white wine from Châteauneuf-du-Pape. But there are a lot of reds that can go with this dish such as Merlot, a medium-bodied Bordeaux or a New Zealand or South African Pinot Noir. How about the chicken with chestnut in a clay pot (栗子炆雞煲)? To be honest, a red wine would be much better with this dish than a white. The clay-pot style is hearty with a sense of warmth. Even a full-bodied white wine would not be able to stand up to the dish’s depth of flavour. 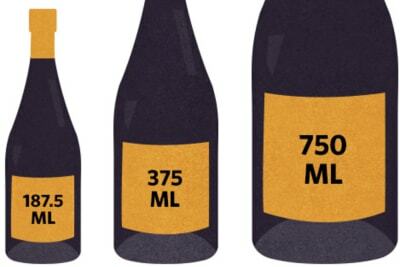 A bold red wine from Portugal, a South African Pinotage or a Barossa Shiraz are more suitable. See the point? Food and wine pairing is all about pairing flavour intensity and weight, not about the colour of the food or wine. This is the next level of the pairing philosophy, but the basic concept is the same. Flavours can be contrasting or harmonious, but the weight should be similar. The most typical contrasting pairing is sweet wine with savoury food (e.g. foie gras). However, a Riesling Kabinett from Mosel would be subdued by the intense foie gras. This is because the wine is too delicate and its flavour is nowhere as weighty as the foie gras. Therefore, connoisseurs would pair a Riesling Auslese or a Sauterne with foie gras. They are fuller-bodied and their flavour intensity can stand up to the dish. Think about the Chinese dish Peking duck (北京烤鴨). A good wine to pair with it would be a New World Pinot Noir or a mature Hermitage (Syrah from northern Rhone) because of the similar palate weight and intensity. For a contrasting wine, it could be a 10 Year Old Tawny port. Its acidity cuts through the fat and sweetness of the dish, making a nice contrast. More importantly, it has a similar weight as the duck. Spicy food with sweet wine? 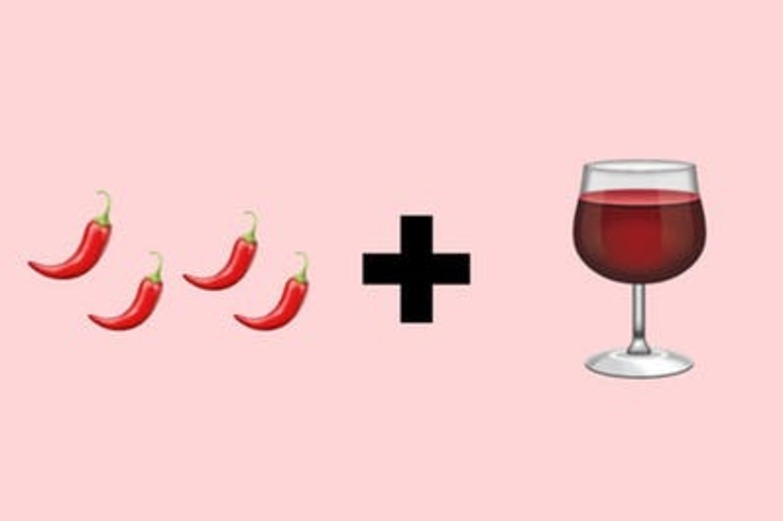 So it’s fine to have a slightly sweet wine with spicy food if you can’t take the heat, but you can also have a big red wine to “add” more spice. It’s your choice. 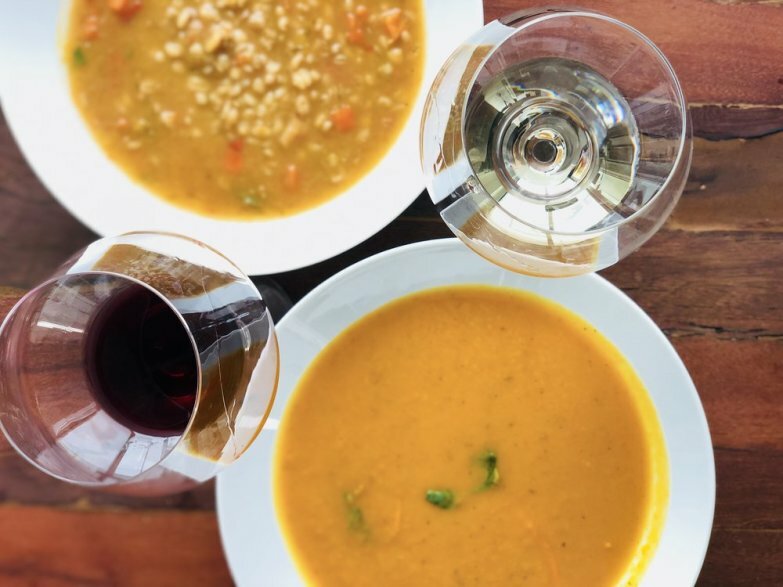 People have often asked me about soup and wine pairing, and my answer is: why bother? Both are liquid, and our normal eating habit is that we either have a drink before or after the soup, not in-between sips. There are, of course, soups that could pair with wine (e.g. a light broth or consommé with a sparkling wine or a slow-cooked soup 老火湯 with a mature Pinot Noir), but to study how wine pairs with soup, to me, is OTT. Soup is only one of the many courses we have in Chinese meals, so we should enjoy the soup as it is.